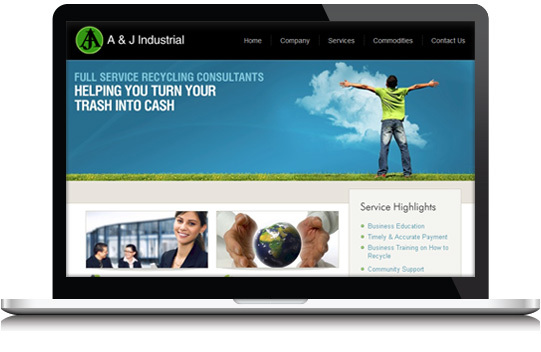 As recycling consultants, A & J Industrial helps businesses grow and make money by improving the effectiveness of recycling programs. To expand their customer base and allow businesses and communities to learn more about their business, A & J Industrial chose WebX360 build their online presence. 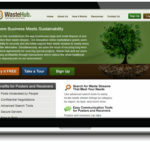 The result was a custom website design and integrated email marketing system to inform users and provide new information through e-newsletters.